You’ll find lots to do at weekends when you live in student housing at Westford Park Apartments. You’ll be close to the center of this historic mill city, which means attractions like the Lowell National Historical Park are close by. Spend a morning soaking up the cultural highlights of The Whistler House Museum of Art, or go cycling along the Bruce Freeman Rail Trail in the warmer months. Cross the river to go hiking in the Lowell-Dracut-Tyngsborough State Forest, or watch a baseball game at the Edward A. LeLacheur Park. In the evening, enjoy a show at the Lowell Memorial Auditorium. 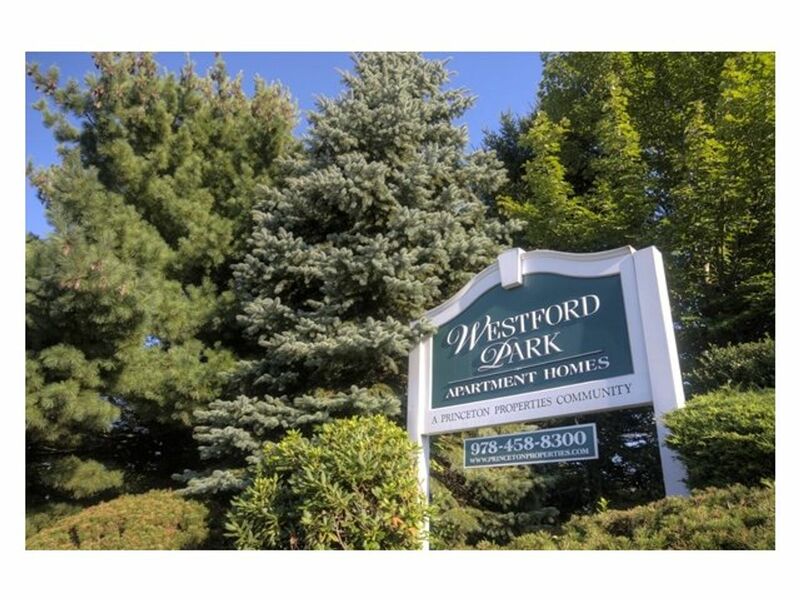 When you move into student housing at Westford Park Apartments, you’ll have a one-bedroom apartment all to yourself or share a home with a friend. Wake up and head straight to the bathroom for a long, hot shower, then choose your favourite outfit from your large closet before you head out for the day. 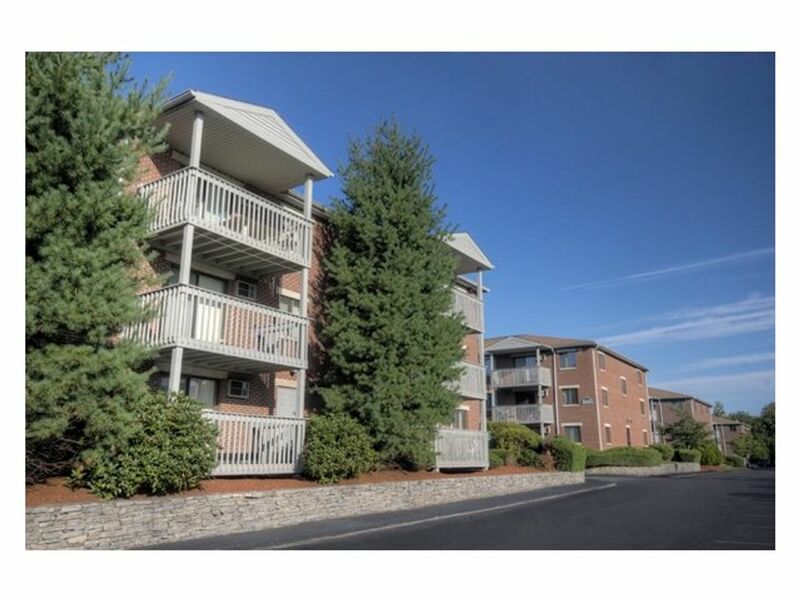 It won’t take you long to get to class, as it’s a five-minute drive to the University of Massachusetts Lowell South Campus and nine minutes’ drive to the North and East campuses. You could also walk to the South Campus in half an hour if you feel like doing some exercise, and swing by Honey Dew Donuts on the way for a quick pick-me-up. When you get home, continue your studies in the peace and quiet of your room, before sitting out on your oversized balcony to enjoy a well-earned drink and catch-up with your friends. In the summer, you can don your swimwear for a few lengths in the sparkling swimming pool, or just relax in the professionally landscaped grounds. There are plenty of restaurants close by if you feel like treating yourself to a meal out with friends – BonChon Chicken is just across the street for delicious Korean fried chicken. If you’d rather stay in and keep working, you won’t have to worry about washing the dishes afterwards, as the dishwasher in your fully equipped will take care of it. 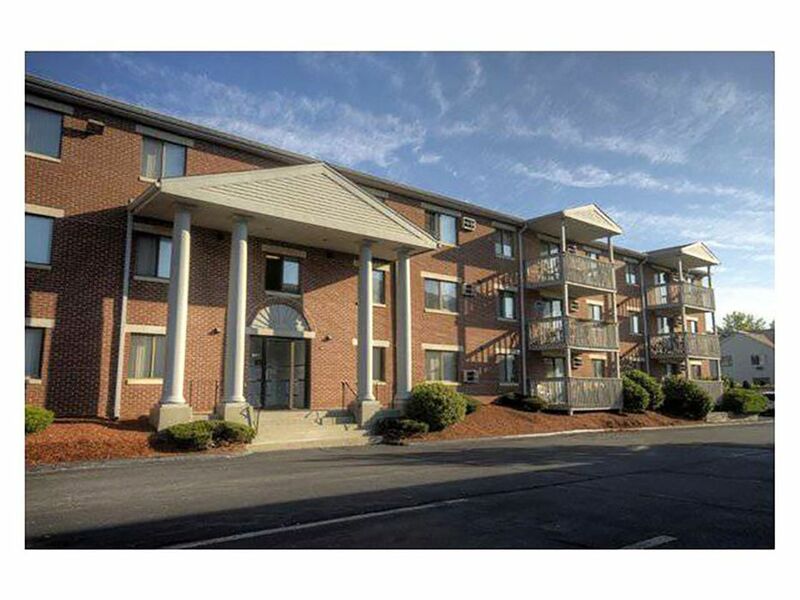 Parking is available if you want to bring your car with you to college, and you can even take along a four-legged friend at Westford Park Apartments is cat-friendly. Laundry facilities are available on site, and you won’t have to worry if you have any problems thanks to the 24-hour emergency maintenance team. Wir haben leider keine Unterkunft gefunden, die deinen Wünschen entspricht.Alle Ganze Wohnung in Westford Park Apartments ansehen.